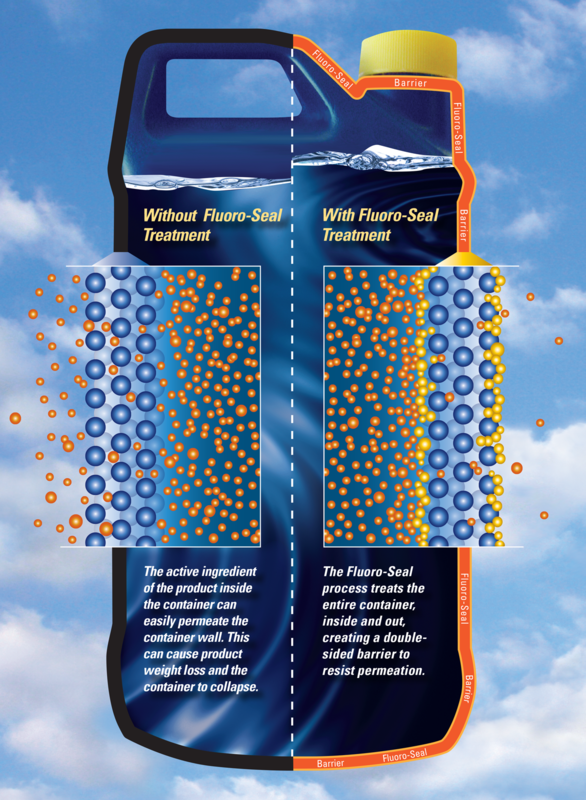 Denning & Denning helped Fluoro-Seal International satisfy their need for product marketing. Our firm was originally tasked with creating a capabilities brochure that highlighted the treatment process of plastic consumer products. We developed illustrations that represented the fluorine gas barrier creation process, and paired the visuals with images of treatable everyday items. After completing this project, we implemented the content into a smaller, cost-effective brochure for mass distribution and designed pull-up banners for trade shows. 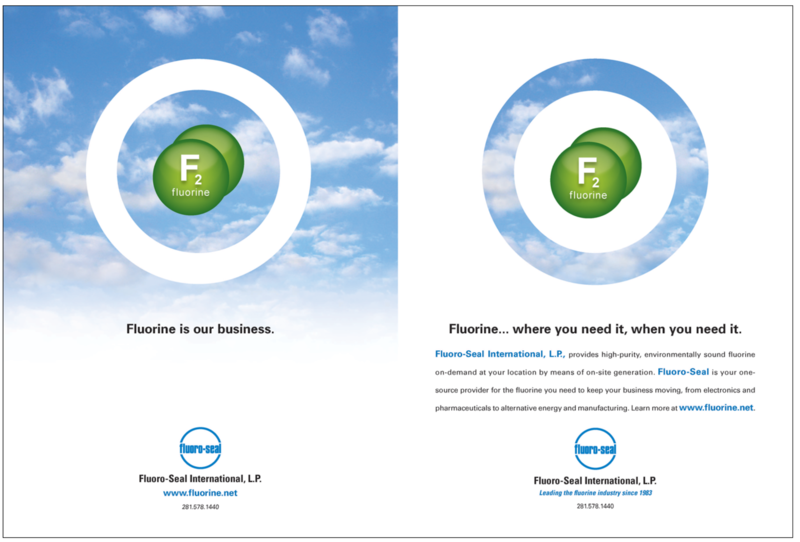 Fluoro-Seal then asked us to produce an advertisement spread for a trade press publication. 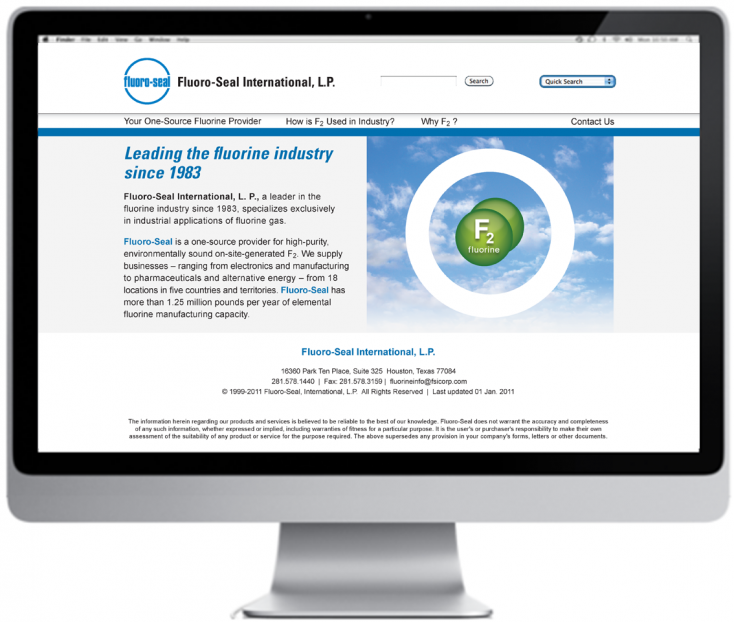 Because their product is invisible, we proposed an ad with a fresh, clean concept that featured the environmental benefit of reducing permeation of dangerous chemicals; soon after, we launched a website that mirrored the campaign.